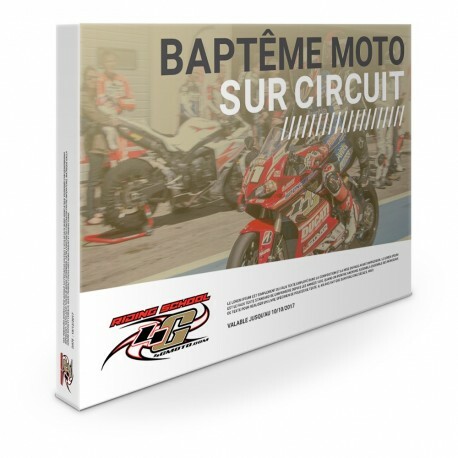 With the Gift Box Baptism Moto on Circuit, you have the opportunity to discover the bike by offering a gift box to achieve a baptism of motorcycle on a real circuit and behind a seasoned driver. You will take place behind a 4G instructor who will take you on the circuit while watching over your safety. 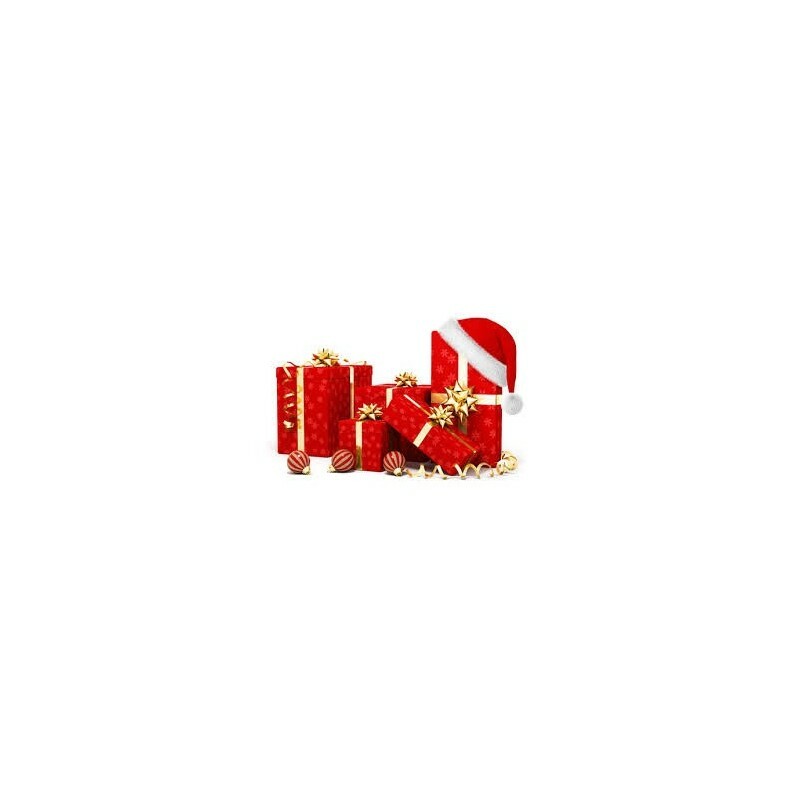 We provide you with motorcycle equipment, helmet and gloves. Take your seat behind Regis Laconi and his Ducati Panigale 1299S (a handgrip is provided for this purpose), let yourself be guided by a professional driver during 4 laps of circuit, and fill up with sensations. The motorcycle baptism is an unforgettable experience to understand what the drivers feel. This experience is not just "a ride", many confirmed driver observe a "click", this experience is within reach of all.